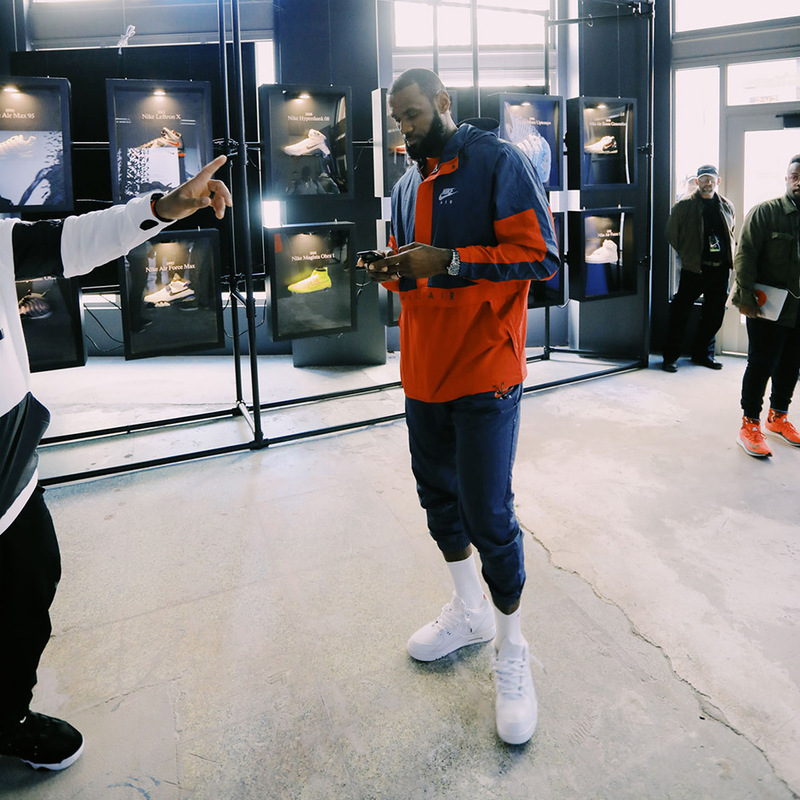 LeBron James made an appearance earlier today at Nike’s “The Fifteen” pop-up in Cleveland, where consumers will get first dibs on the Nike LeBron 15 in three distinct colorways. 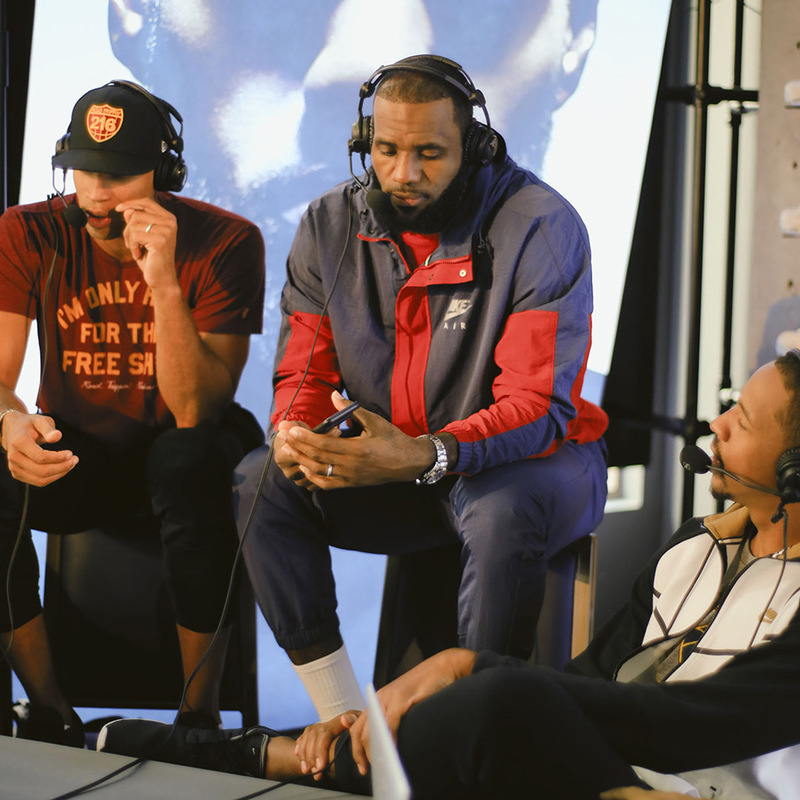 LeBron was joined by teammates Kevin Love and Channing Frye as well as the recently let-go Richard Jefferson, who may end up in either Milwaukee or Denver. 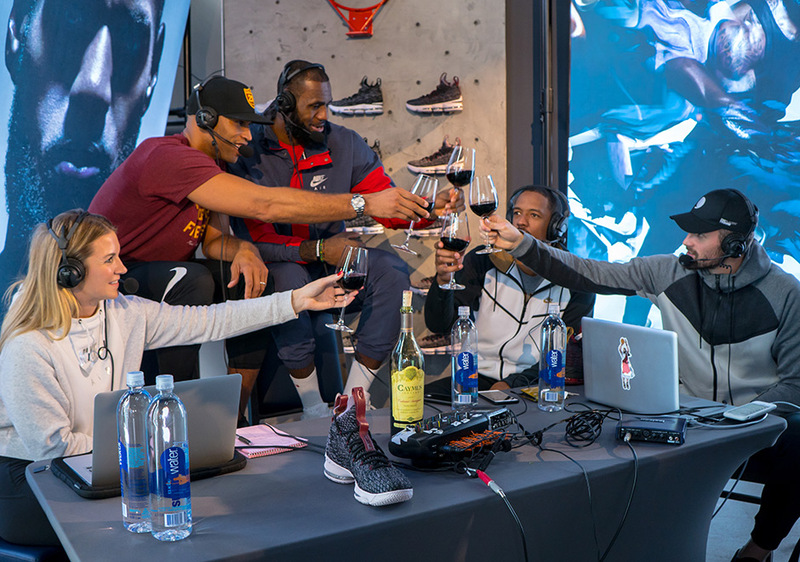 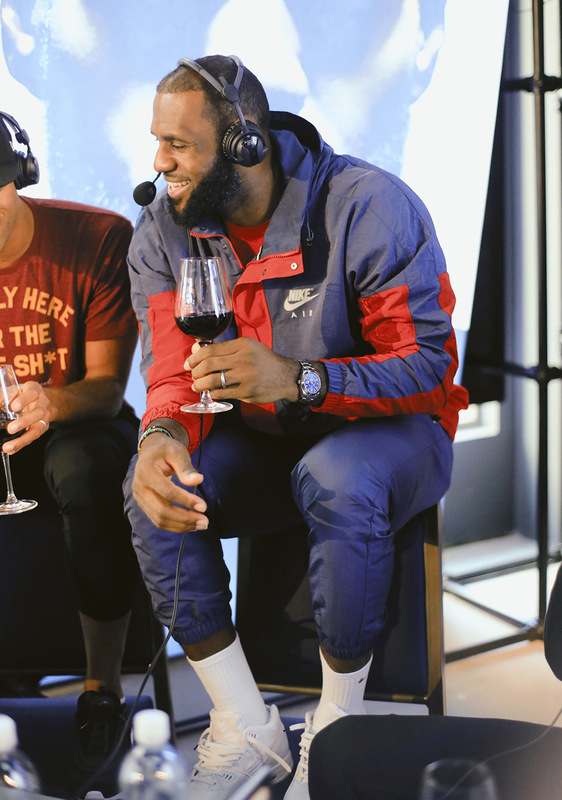 To celebrate the grand opening of “The Fifteen” as well as the start of the new NBA season, LeBron & Co. cracked open a bottle of Cabernet Sauvignon, fittingly from Caymus Vineyard’s ’15 reserve. 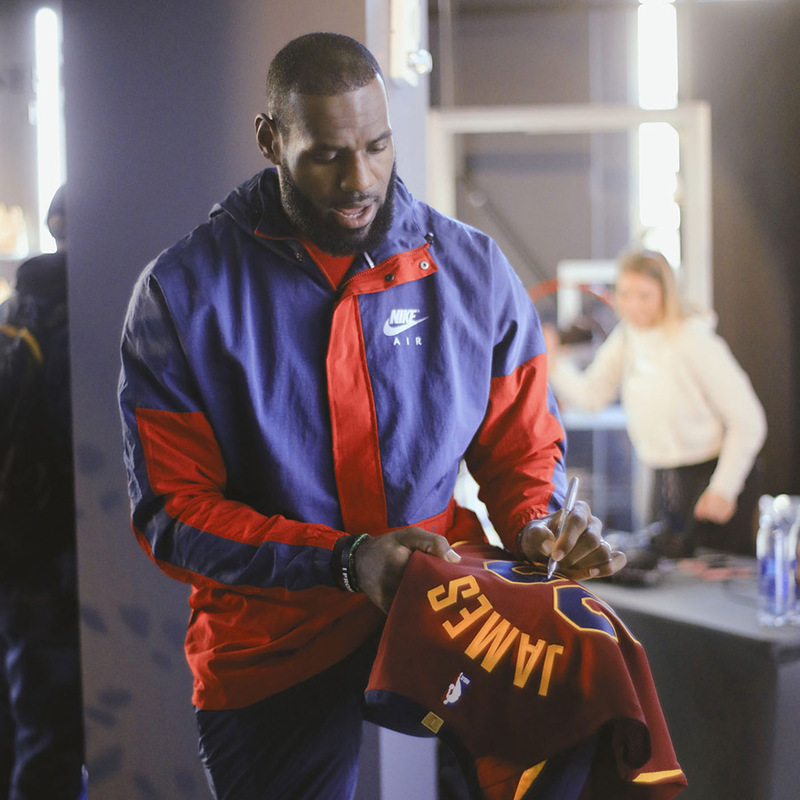 What NBA fans are truly interested in is if LeBron will even be able to suit up for tomorrow’s highly anticipated opening-night game between the Cavs and Celtics and the juicy match-up against former teammate Kyrie Irving. 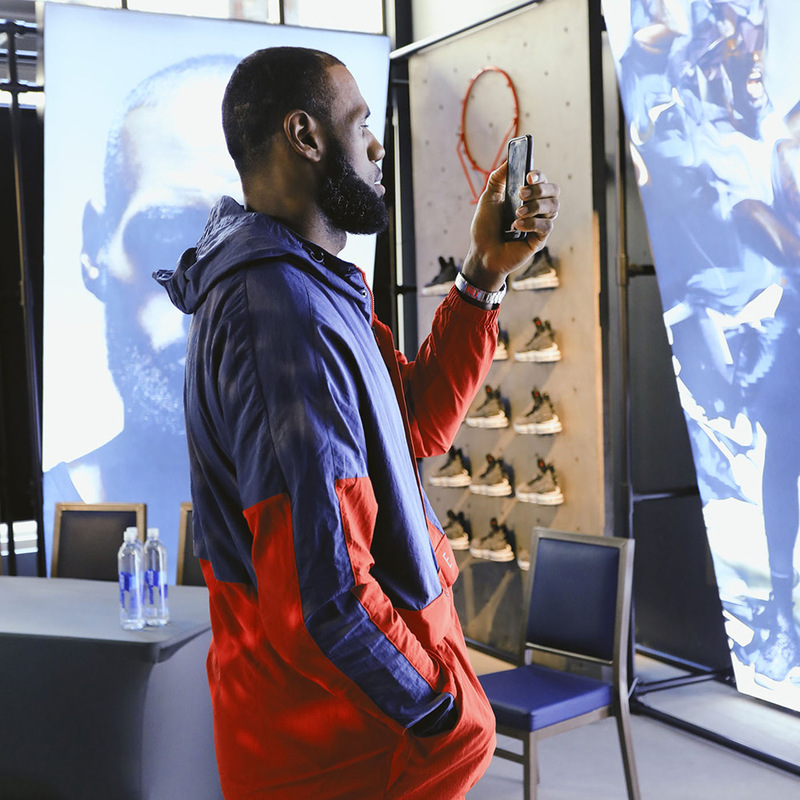 “The Fifteen” is currently open on 2000 East 9th. 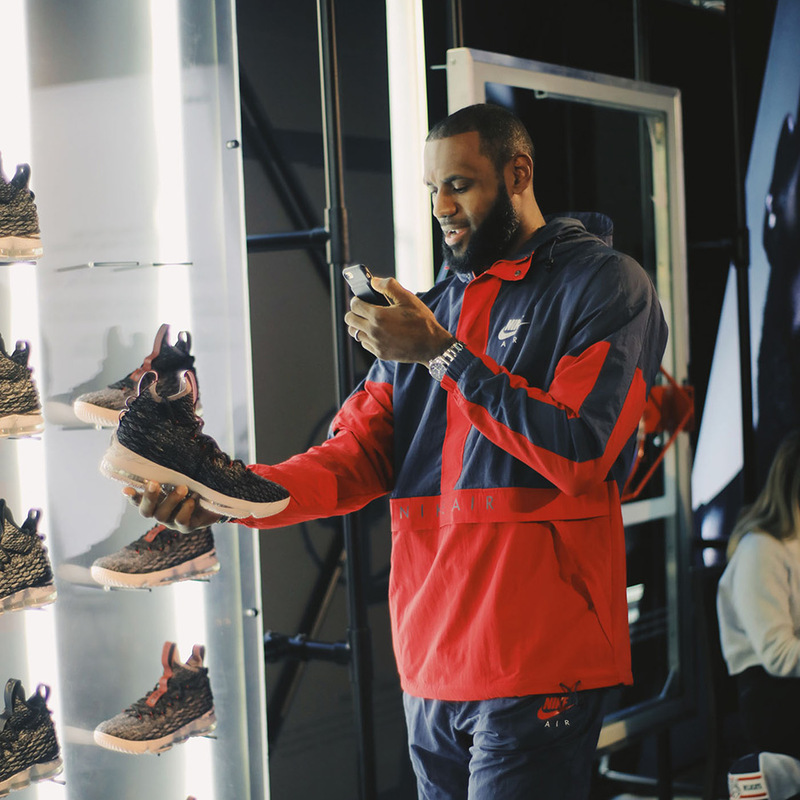 St. in Cleveland, OH; doors open through Sunday, October 22nd.